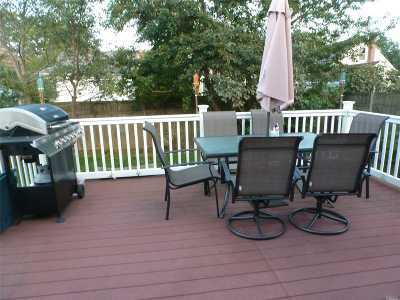 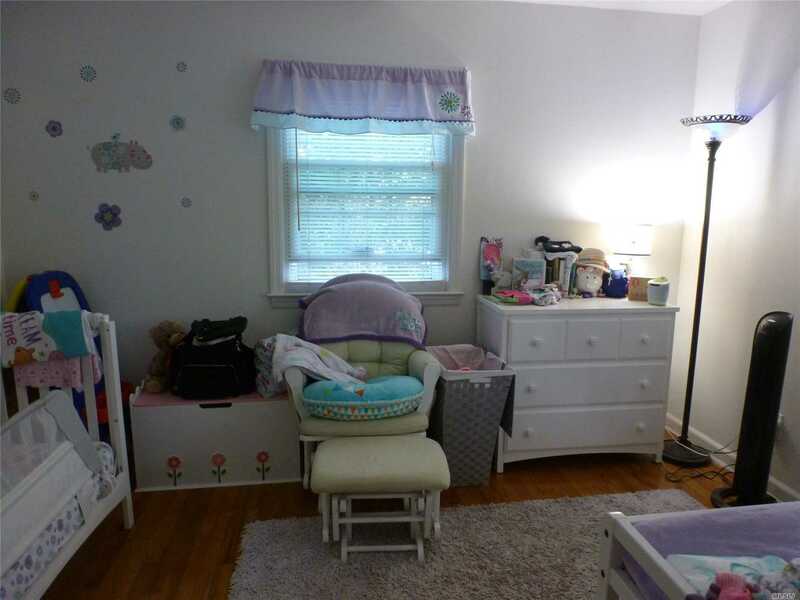 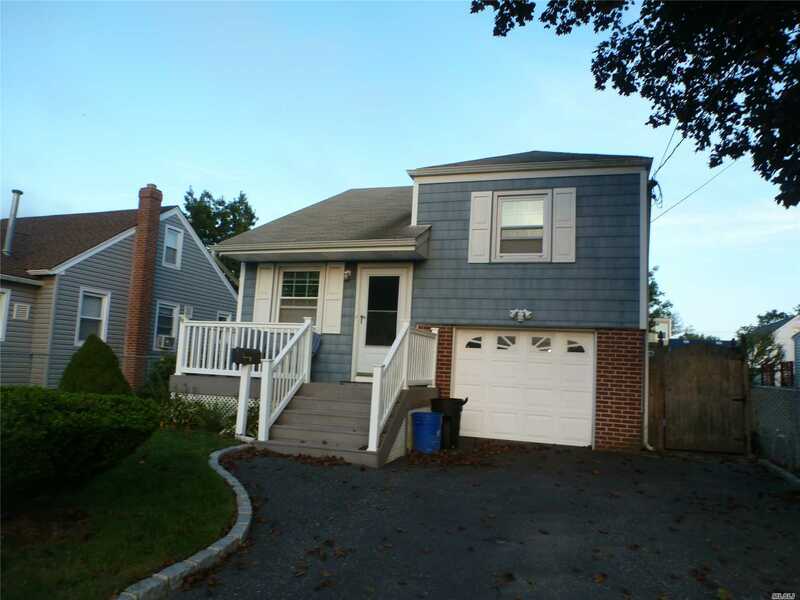 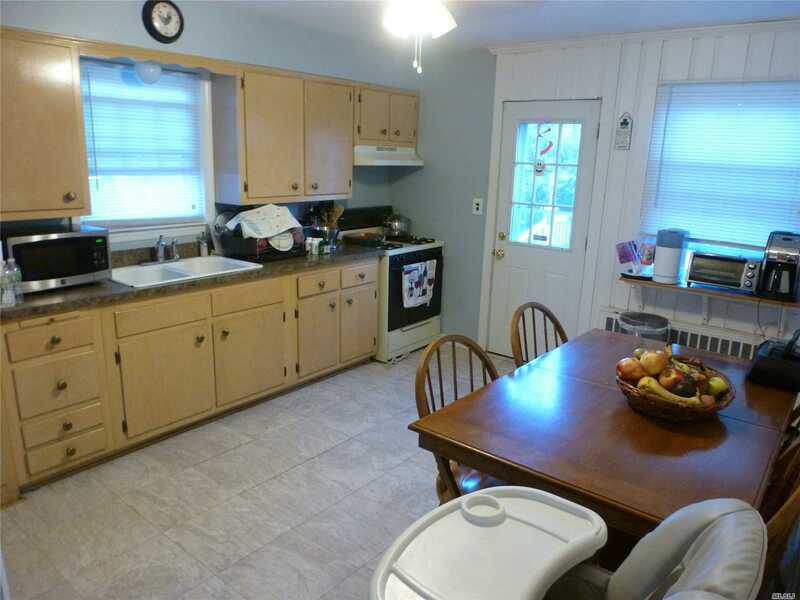 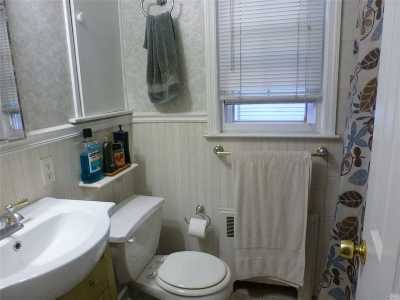 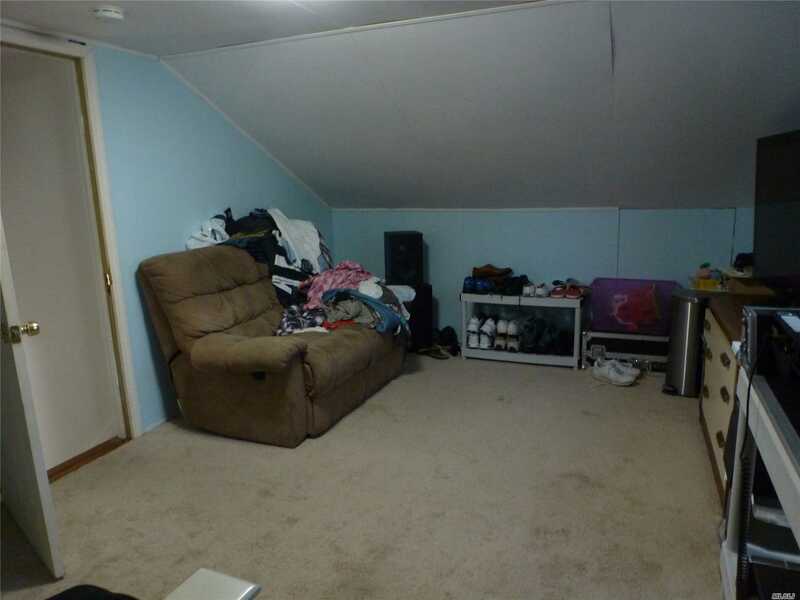 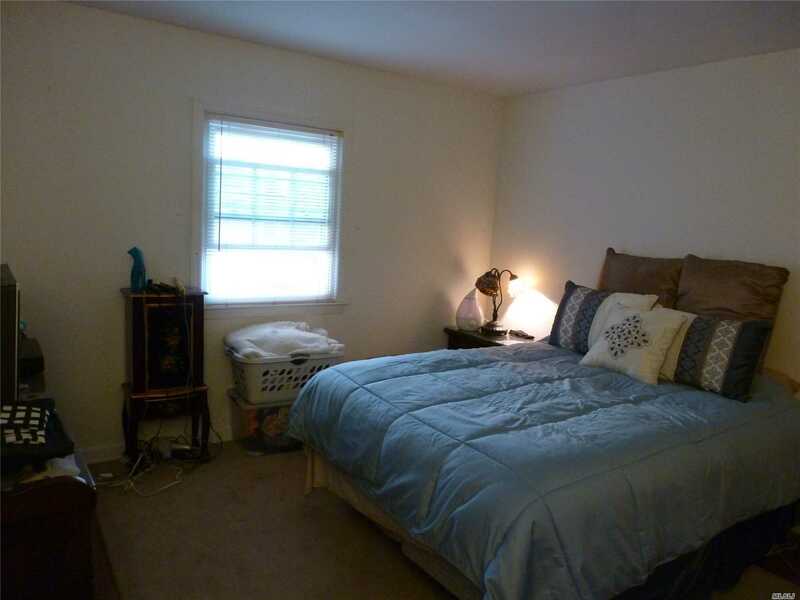 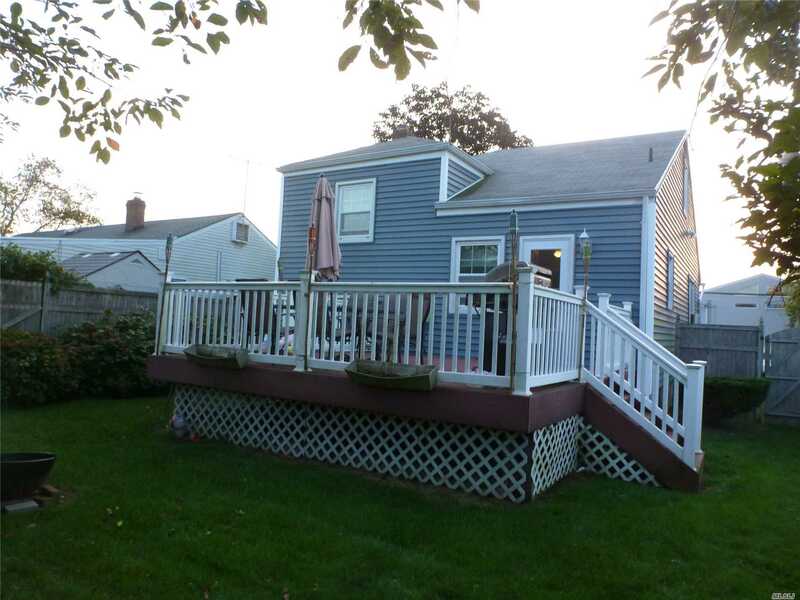 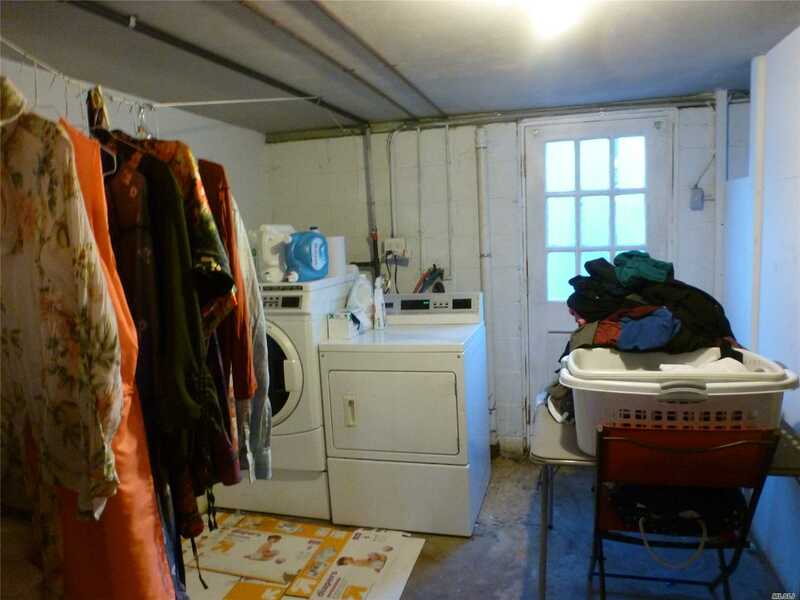 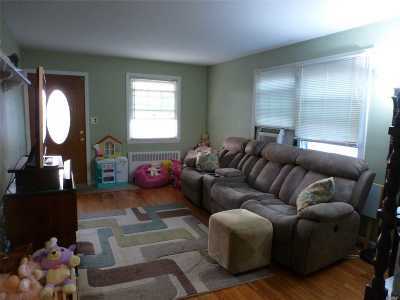 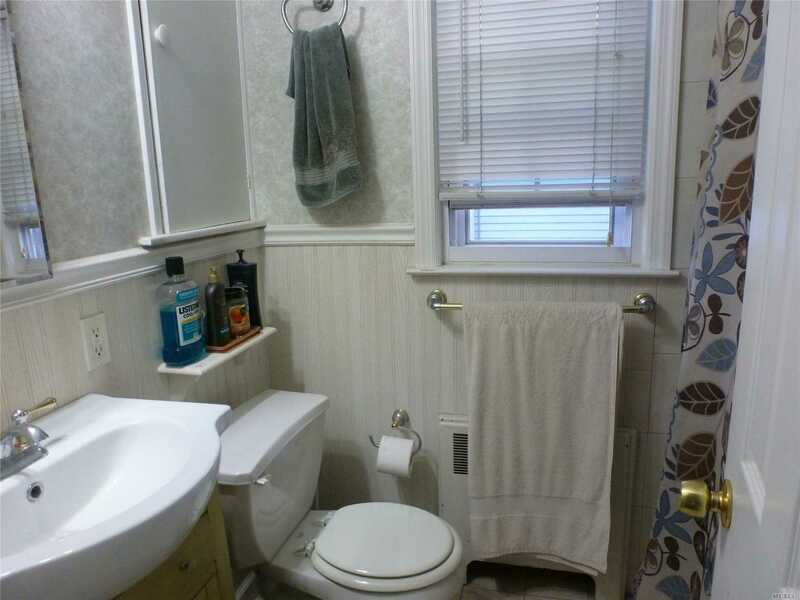 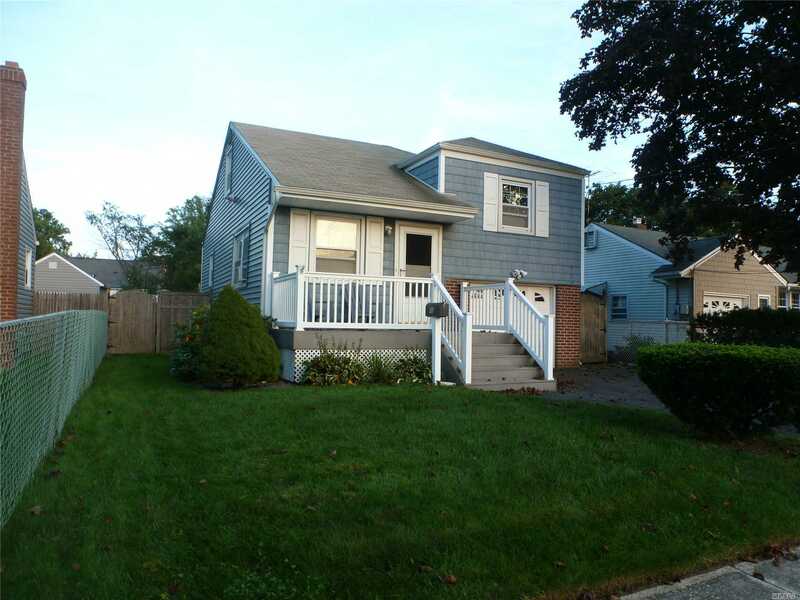 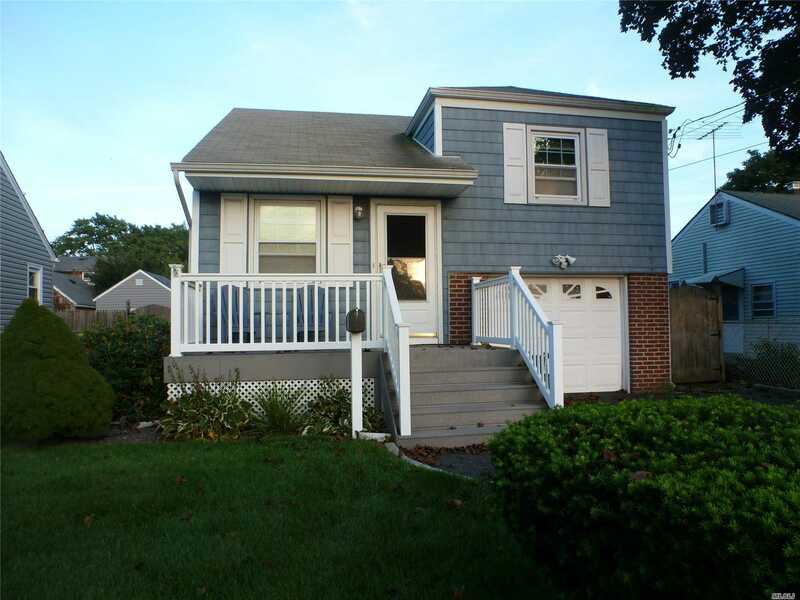 Great Location, Open Floor Plan, Split Level Home In Amityville Harbor. Hardwood Floors, Exterior Of Home Up Dated. 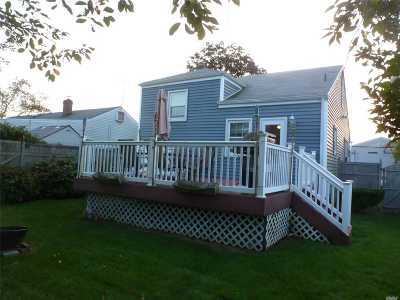 New Deck, New Garage Door, Eat In Country Kitchen, New Gas Burner, Upper Level Possible Bedroom Or Den, Short Distance To Beach And Town.